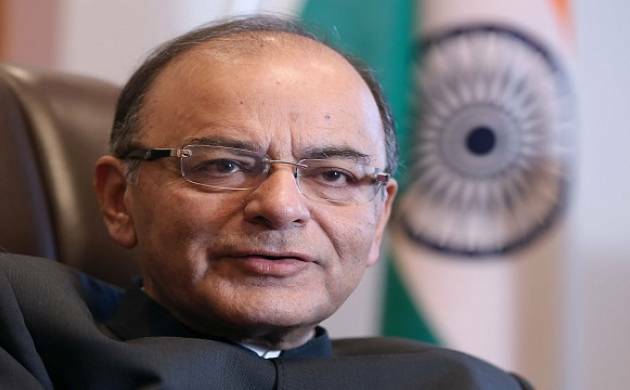 Finance Minister Arun Jaitley will chair the three-day meeting of GST Council beginning Tuesday to deliberate over a range of issues. GST rate and compensating states against revenue losses under the new tax regime are likely to dominate the council meet. According to experts, the most important aspect of the rollout is going to be the GST rate which will also determine the shape of the economy for the foreseeable future. Reliance Industries chairman Mukesh Ambani has said that his new telecom venture Jio is not a gamble but a well thought-out and well-engineered business, while terming the trouble with inter connectivity as similar to a meritorious student "getting ragged". Sensex surged over 500 points to settle at 28,051 and the Nifty settled 158 points higher at 8,678. Sensex and Nifty registered biggest intra-day gain since May 25, 2015. The gains in the benchmark Sensex and Nifty were led by strong buying in heavyweights such as ICICI Bank, HDFC, ITC, HDFC Bank, Infosys, Larsen & Toubro and Reliance Industries which collectively contributed nearly 350 points to the Sensex.